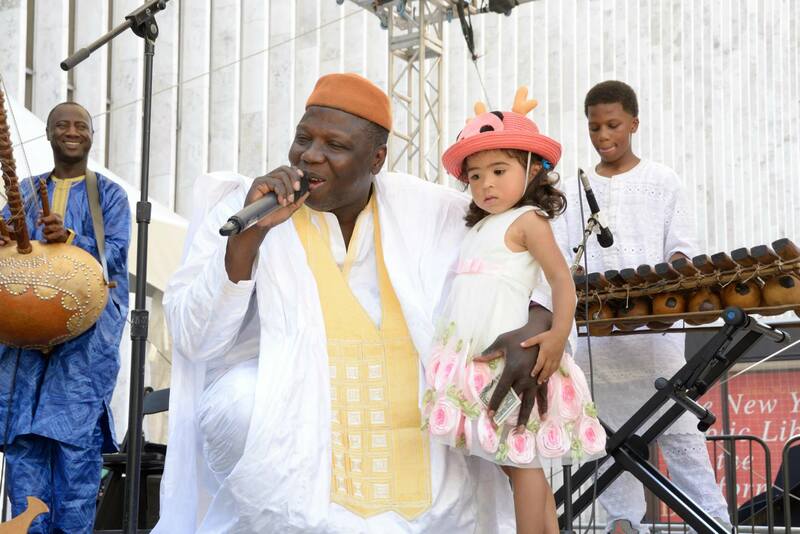 The West African Community Cultural Initiative, Badenya (literally, “Being of One Mother”), documented and presented the music, dance and poetry of Mandeng and Wolof immigrants from the countries of Mali, Senegal, Guinea, Burkina Faso, Sierra Leone, Ivory Coast, Gambia and Guinea-Bissau. 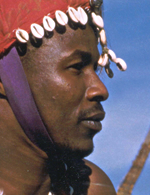 CTMD produced four major concerts of African music at major public venues including John Jay College, City Center, Teatro Heckscher at El Museo del Barrio and Lincoln Center’s Alice Tully Hall. The Badenya Festivals featured New York-based performers alongside major artists from overseas including the Senegalese sabar drummer/dancer Doudou N’Diaye Rose and the late South African singer Miriam Makeba. 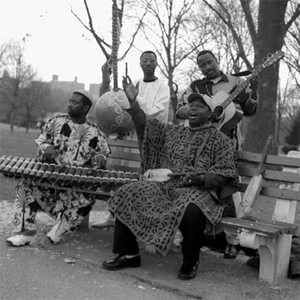 An earlier concert at the Brooklyn Museum in 1996 featured the Music and Dance Traditions of Ghana. CTMD produced the CD Badenya: Manden Music in New York City which was released as part of the Global Beat of the Boroughs series on the Smithsonian Folkways label in 2002. The CCI enabled Kewulay Kamara to found the independent non-profit Organization of Badenya in America. 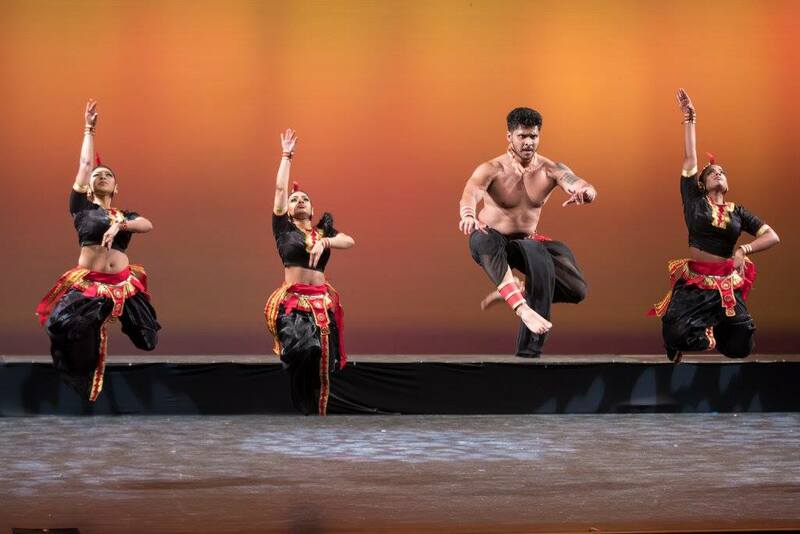 A boundary-breaking dance traditional Sri Lankan dance showcase that tells stories of transmission and translation from ritual to stage, guru to student, and homeland to diaspora. There are no upcoming events for West African Community Cultural Initiative. There are no past events for West African Community Cultural Initiative.